While talking to the panel of the Women in the World, she made an honest confession that she didn’t really think she would end up marrying Nick Jonas. 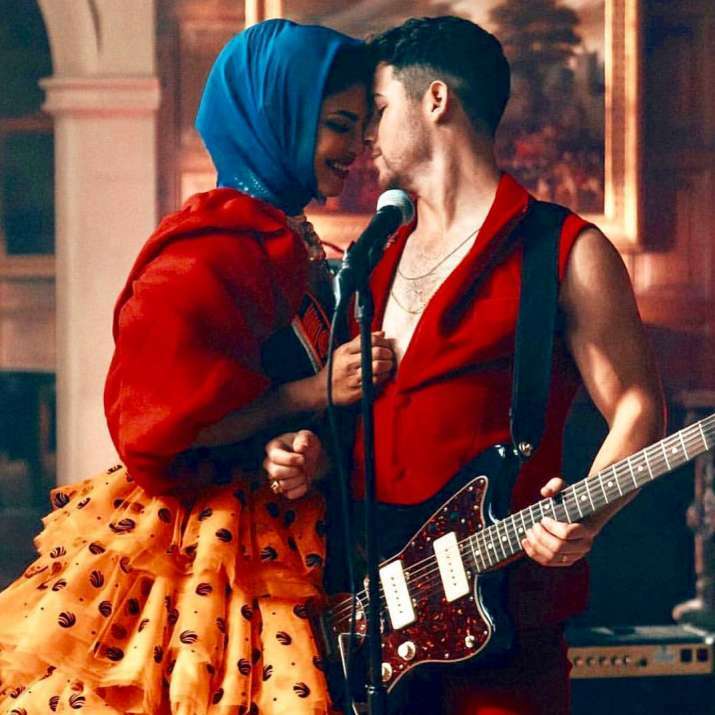 She talked about how the romance between Desi girl Priyanka Chopra and singer Nick Jonas sprouted. 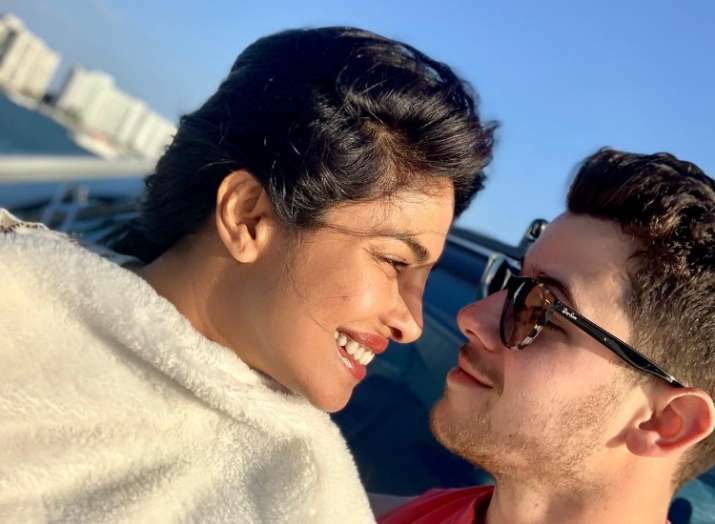 Priyanka Chopra and Nick Jonas refute the rumours of seeking divorce and are having a blissful married life. They have been partying together, working together and holidaying to celebrate their togetherness. Priyanka Chopra recently discussed the critical issues like feminism, relationships, marriages, etc. on the stage of Women in the World summit. I’ve known him for two years. I didn’t think that this is what it [would’ve] turned out to be, and that’s maybe that’s my fault, I judged a book by its cover,” she confessed during the discussion with the panel. 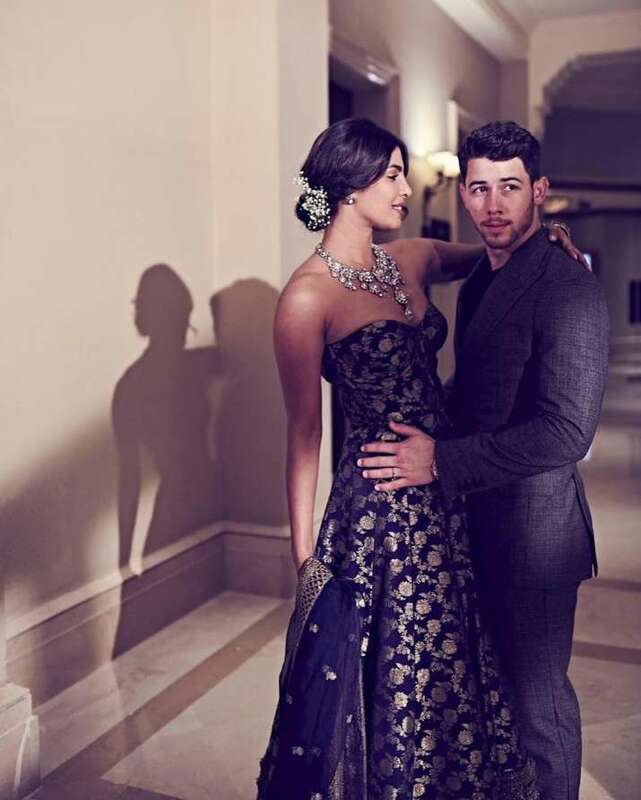 Priyanka Chopra and Nick Jonas wedding. Now the couple has been married happily with all the grandeur in a Christian wedding as well as a traditional Indian wedding. We wish marital-bliss to the couple.